After Christmas things in the shop always slow down a bit. Then it is time get out the wool roving and felting needles. 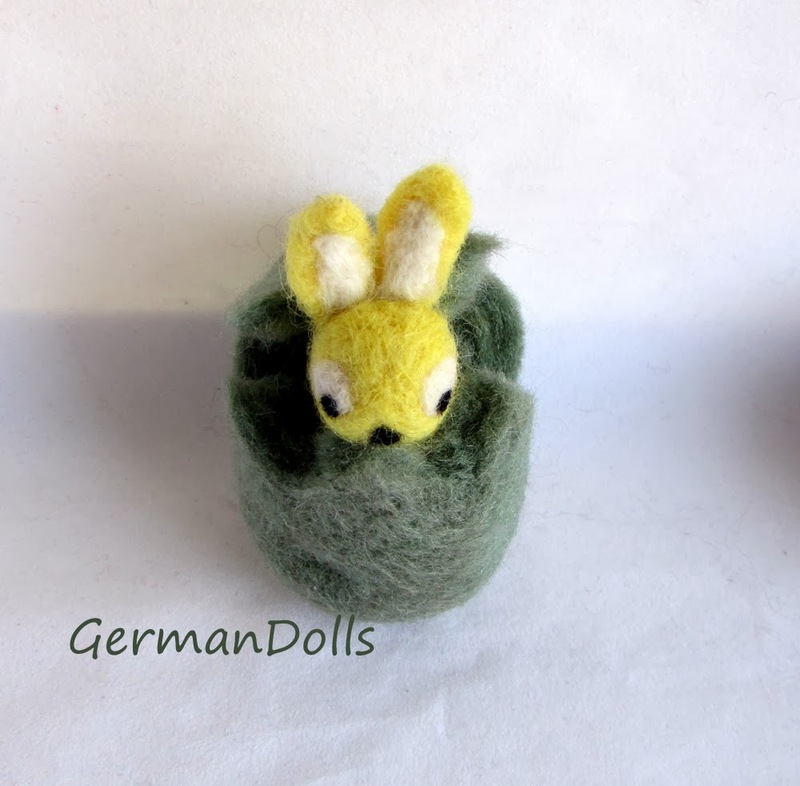 Last year I made wet felted eggs for the first time. They were a lot of work but I very much enjoyed the results. 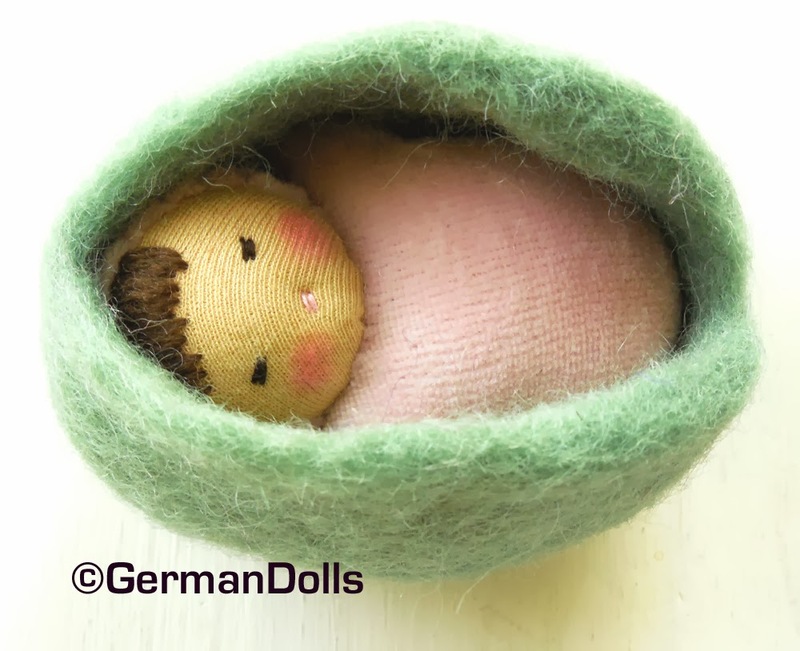 Have you ever tried felting? It takes lots of patience and time. So I take my work along when I have to wait in places. The dance studio where my daughter dances is a great place to felt. Often a group of little girls will crowd around me curiously asking what I am doing. Children love to see artists at work.